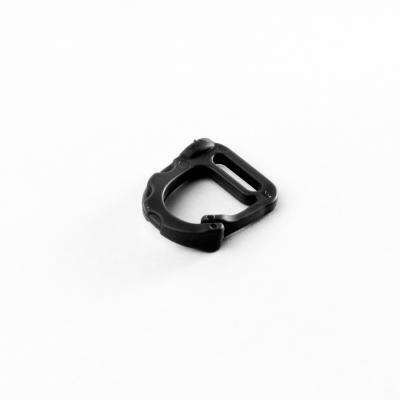 ITW Nexus North America announces a new addition to the GhilleTEX™ product line, the Glove Hook. The Glove Hook was designed to be sewn down to nylon or cotton gloves and is used to keep the pair together when not worn. It allows the user to disconnect each glove without having to locate and press any type of release mechanism. The polymer hook design will continue to function after repeated use, eliminates corrosion problems, and provide a non-conductive solution for the glove or apparel manufacturer.